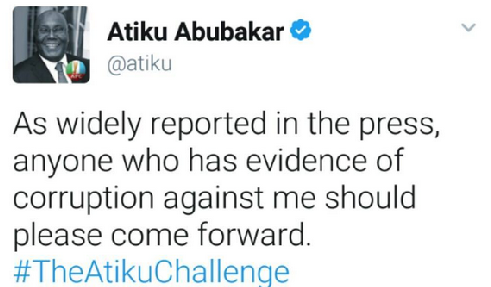 #TheAtikuChallenge! Dayummm!! Seems the former VP is going all out for 2019!! !